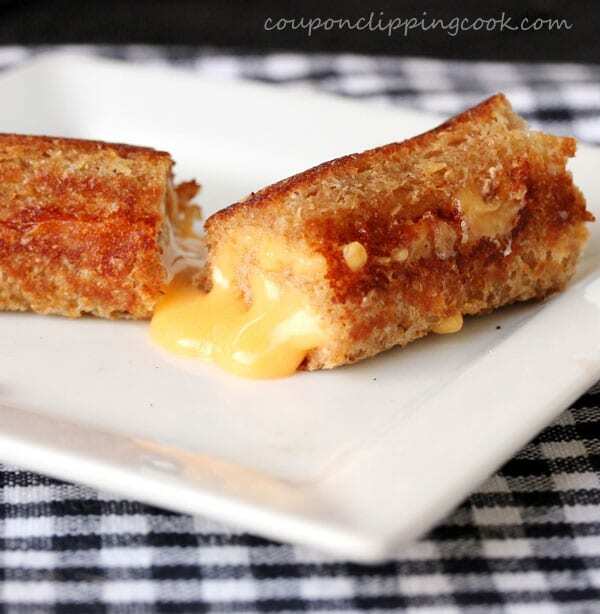 A classic grilled cheese favorite with a twist to add to your must-try list. 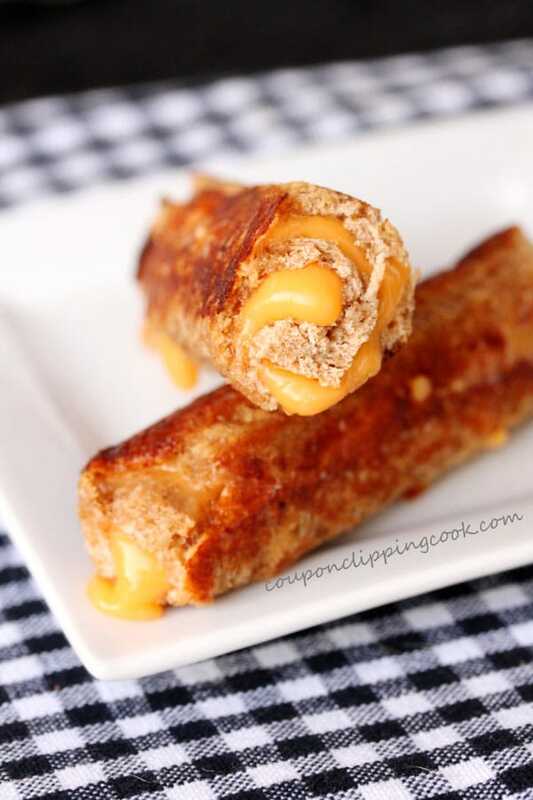 How about a rolled up grilled cheese sandwich? Count me in! 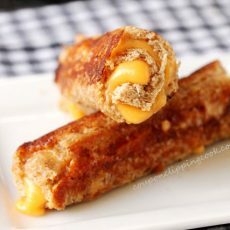 These grilled cheese roll ups are fun, different, and can be customized to include your fave ingredients just like in a regular grilled cheese sandwich. 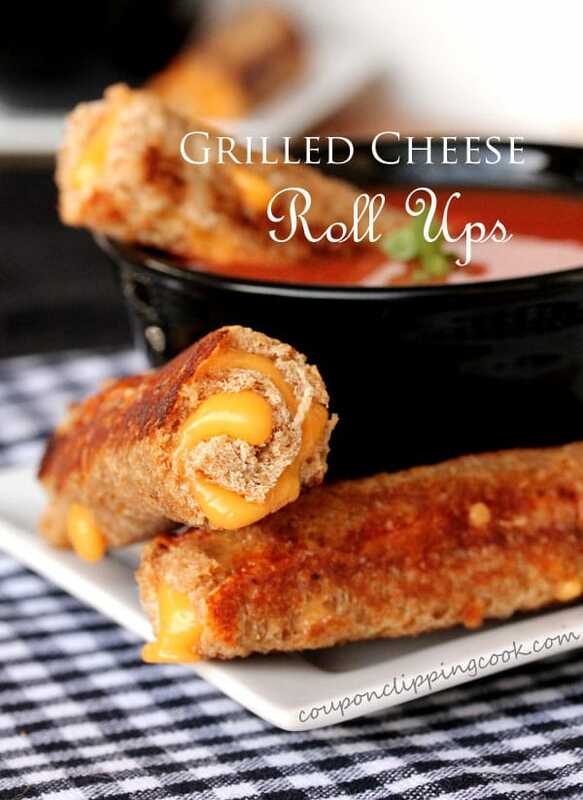 And these roll ups are perfect for dipping too. 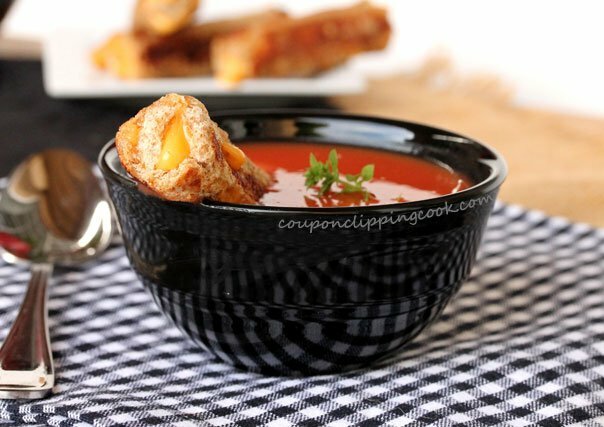 Try dipping them in tomato soup…they’re sooo good. You know what the hardest thing was for me when taking pictures of these yummies? It was sooo hard not to eat them before I could take all of the pictures. 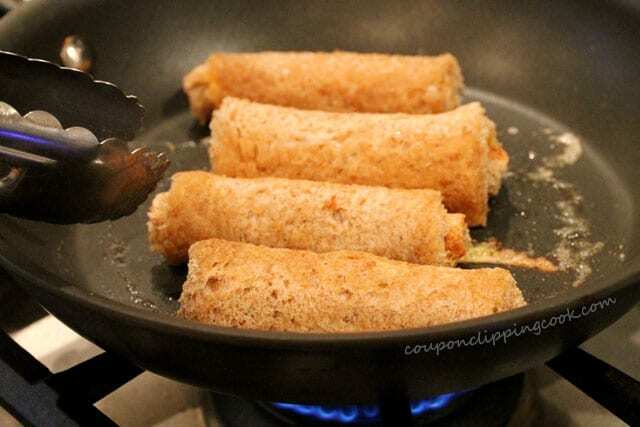 So a word of warning, you’ll for sure need to make extra for the cook when making these roll ups. They disappear fast. And the good news is, only 3 ingredients. 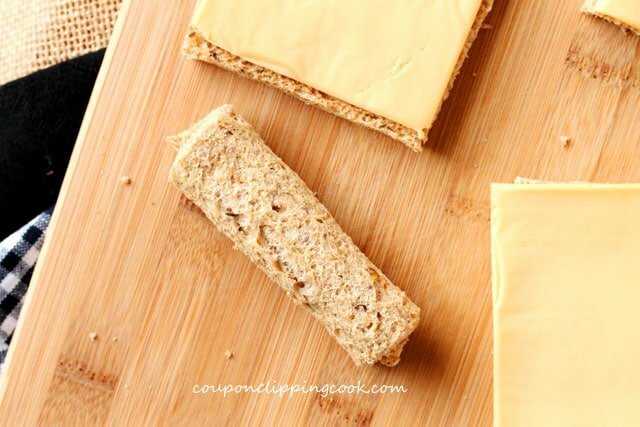 …sliced wheat bread, American cheese slices, and butter. 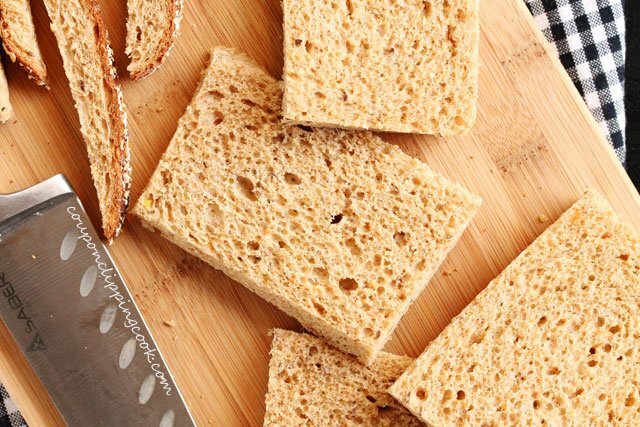 Cut the crust off of each piece of bread (so not to waste the pieces of crust, they can be made into croutons). 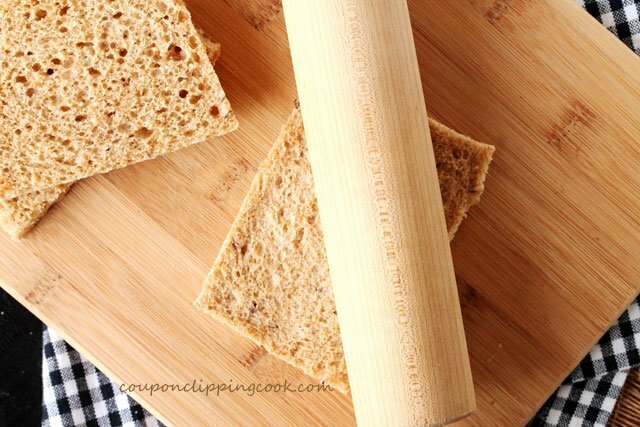 use a rolling pin to flatten each piece of bread. 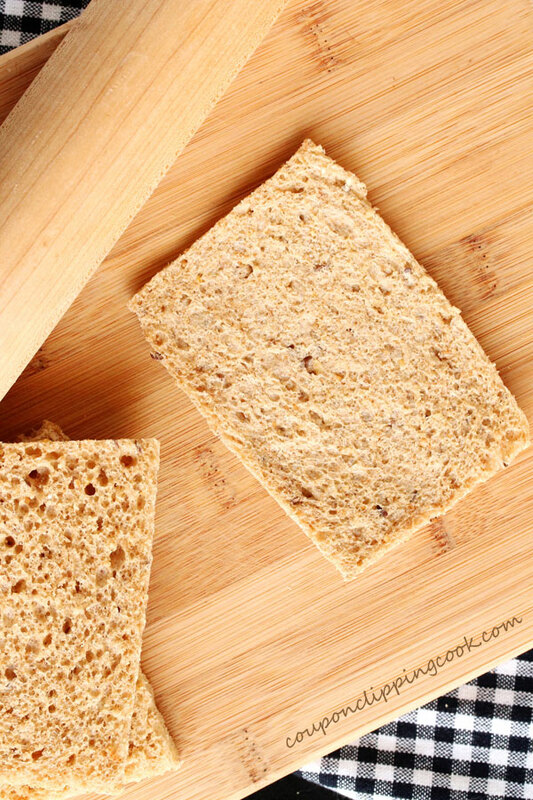 ….on each piece of bread. …with the cheese on the inside as tight as possible. Heat a large skillet on low to medium heat. 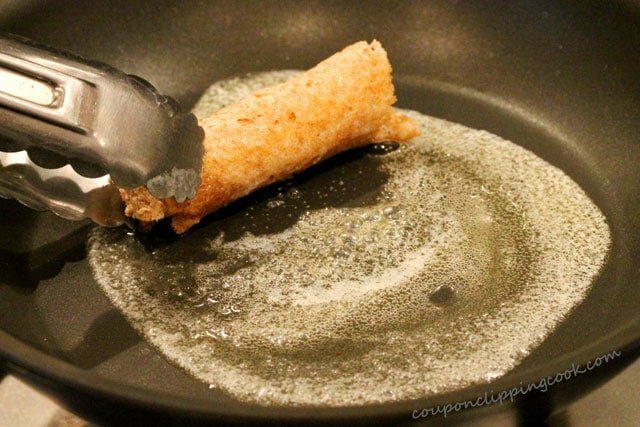 …if the pan is too small for all of the roll ups, reserve half of the butter to make a second batch. 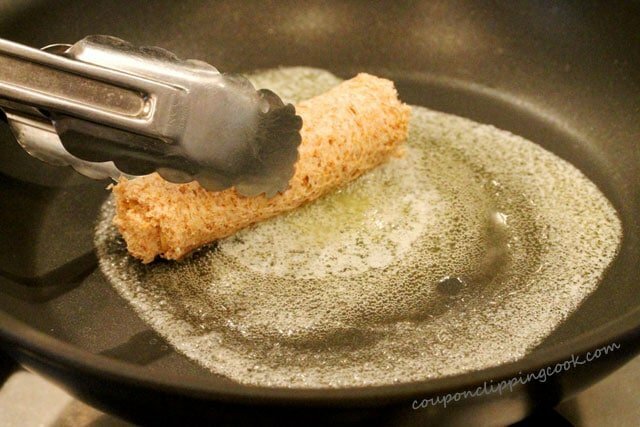 With a pair of tongs, gently roll all sides of each roll up in the melted butter and lay the roll ups seam-side down in the pan. Lightly brown each side of the roll up. If the seam-side starts to open, use the tongs to squeeze the seam together. …salad, or all by themselves. 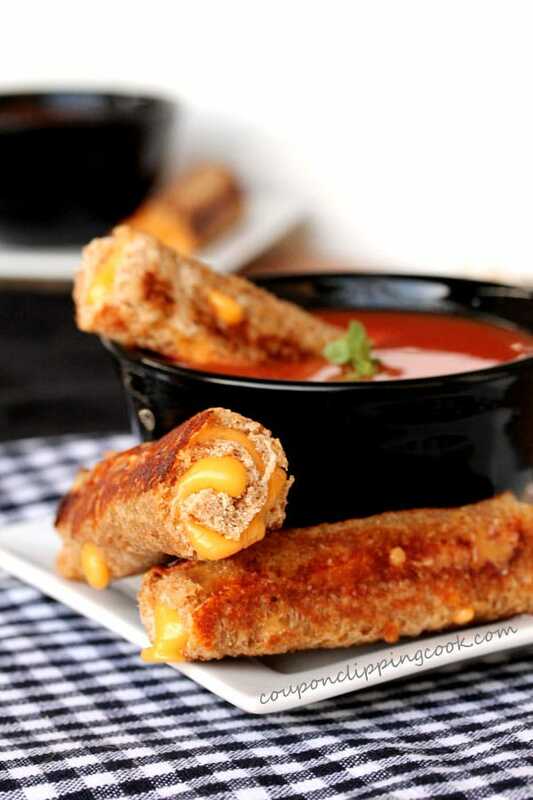 Then enjoy each and every cheesy bite. 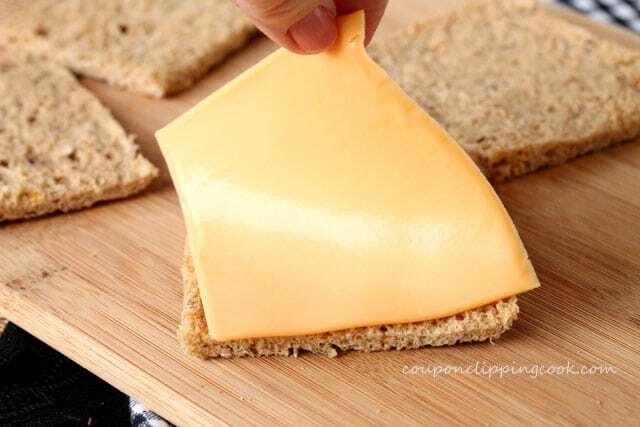 Lay a piece of cheese on each piece of bread. 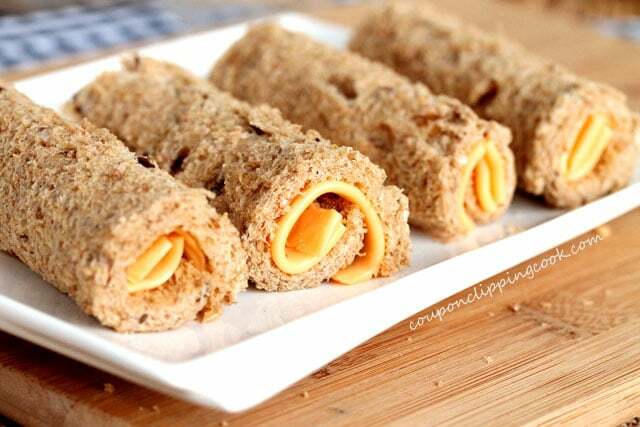 Tightly roll each piece of bread with the cheese in the middle. Heat a large skillet on low to medium heat. 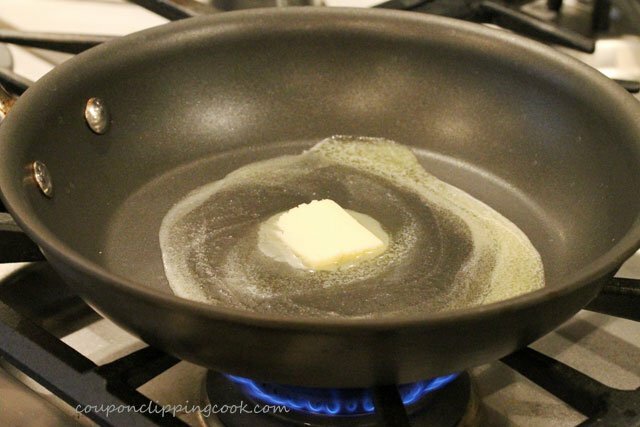 Add the butter to the pan (if the pan is too small for all of the roll ups, reserve half of the butter to make a second batch). 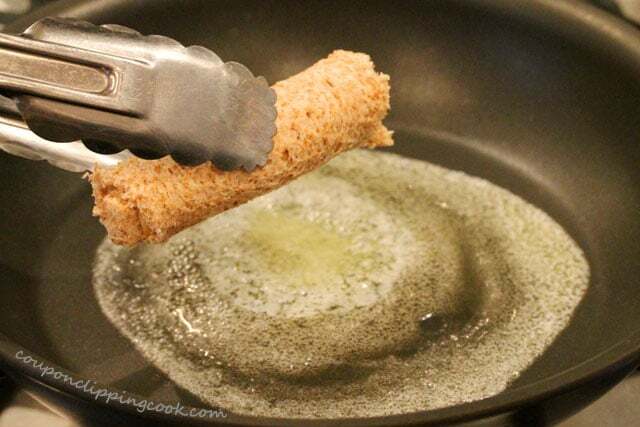 With a pair of tongs, gently roll all sides of each roll-up in the melted butter and lay the roll-ups seam-side down in the pan. Lightly brown each side of the roll up. If the seam-side starts to open, use the tongs to squeeze the seam together. 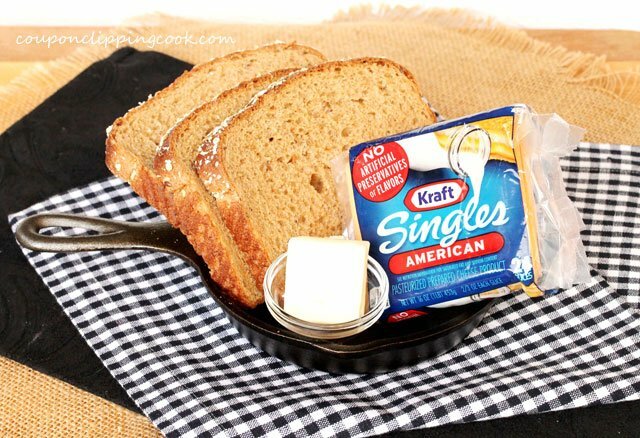 Remove from the pan and serve while warm with your favorite soup, salad, or all by themselves. 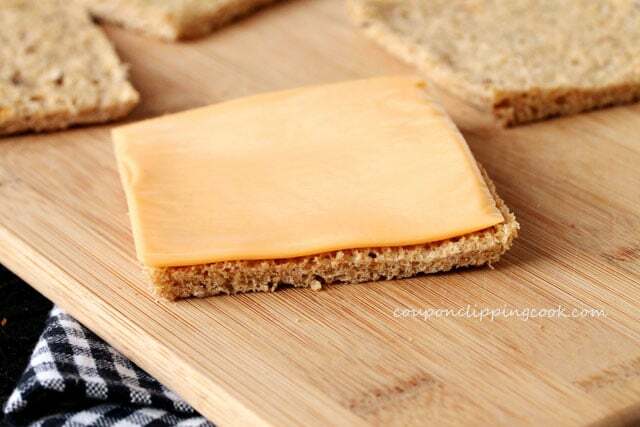 Hi Linda, thank you for your ideas on using other cheeses. It’s a great idea to change these up with other cheese options, and brie also comes to mind which sounds so good right now! So many options that I can’t wait to try out. Have a nice weekend and thank you so much for stopping by. Made these today! Absolutely delicious – will definitely make again. Thank you so much for the recipe! Hi Rose, oh great, so glad you liked them! Thank you for letting me know how they turned out. Have a great week! Hi Peter, thank you and thank you very much for the feature on your Friday Five! Have a nice weekend! Yum!! I want one right now!! 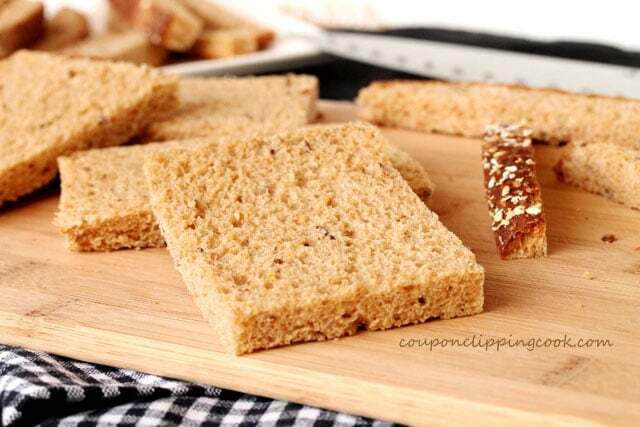 Hi Tiffany, they are perfect for dunking and it’s sooo easy to eat a lot of these yummies that’s for sure. Thank you for stopping by! 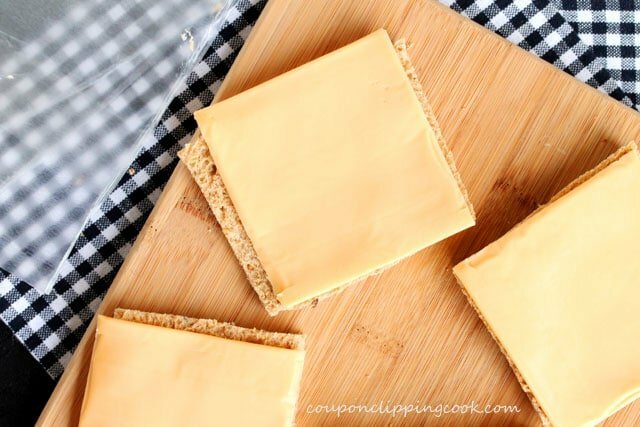 This was a great idea, you can’t go wrong with butter and cheese 🙂 Pinning now! Hi Christina, thank you so much for stopping by and for your pin too! Genius!! I love the looks of these. Hi Micheline, thank you. 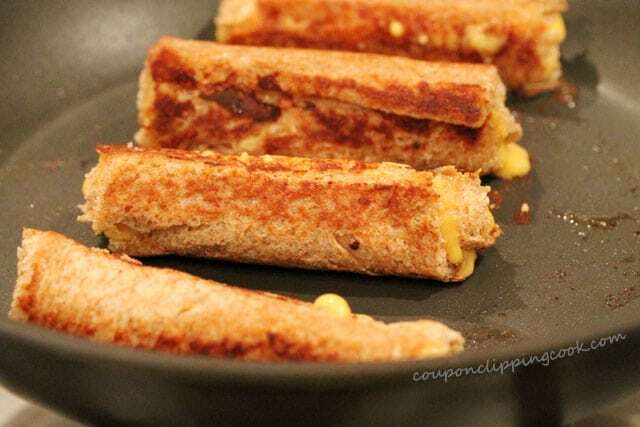 I’m so glad I saw these on SheKnows food. I had never seen them before. Have a great weekend! LOVE your step-by-step photos of these, they look absolutely perfect – thanks for sharing (I wish I had one now without unsnuggling myself from the couch)! Hi Rachel, thank you very much. 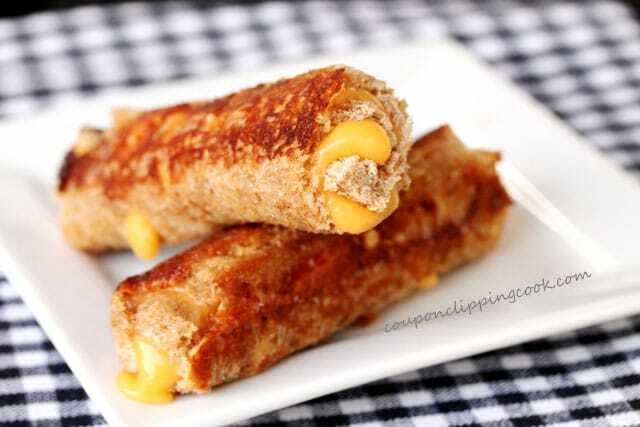 Every time I look at these pics I get hungry for these roll ups. Have a great day! Okay, I think I have to try these. I would be a rockstar to my kids. How fun!! Hi Crystal, these are so fun for kids. Have a great day and thank you for stopping by! I am a fan of anything I can still make easily whilst living in China…this looks like the perfect lazy night meal…and your photos are amazing! Hi Christine, you’re right, it sure is a good lazy night meal! Great to enjoy while wearing some comfy slippers. Thank you and have a nice rest of the week! oh wow i know a lot of people who would like this! Hi Dina, thank you so much for stopping by! Hi There, thank you and I hope she enjoys them!